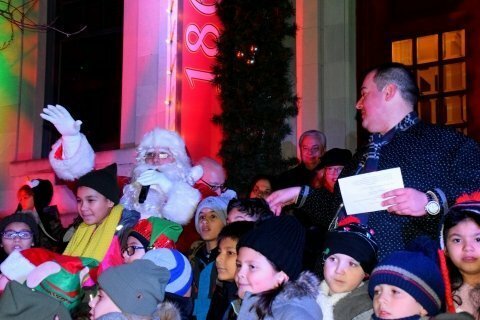 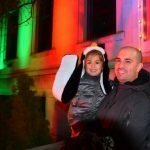 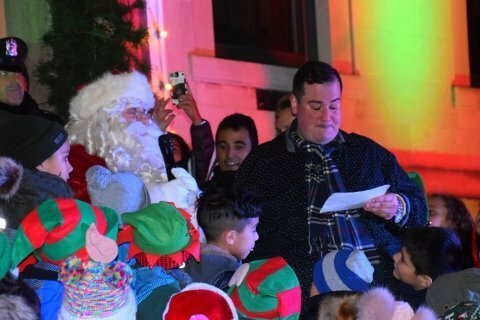 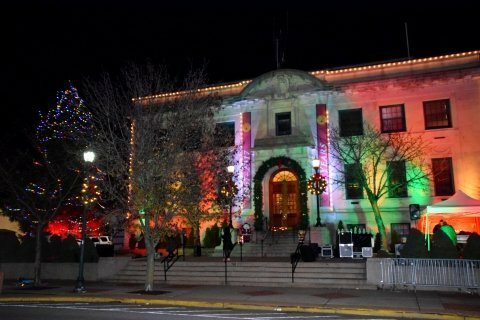 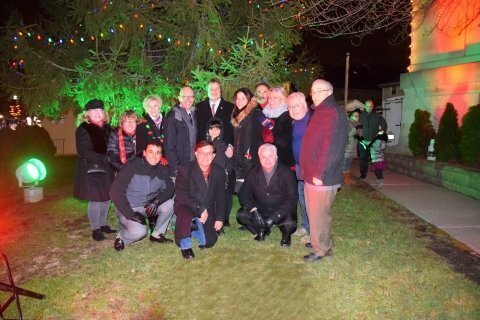 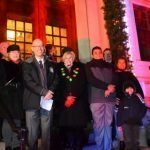 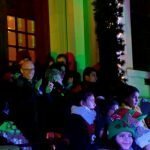 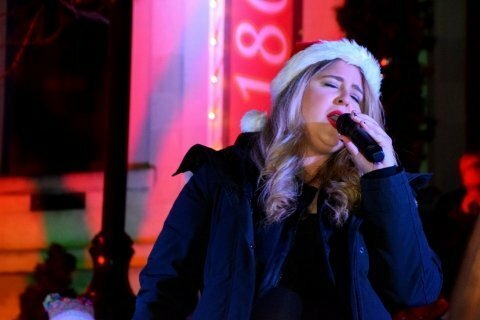 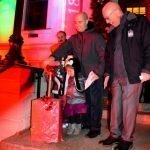 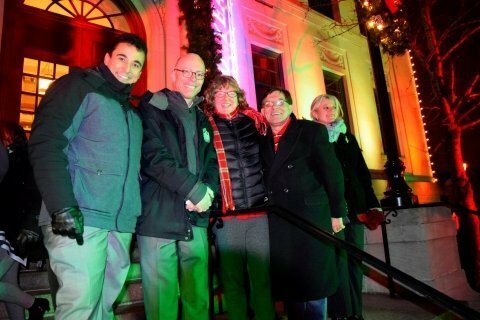 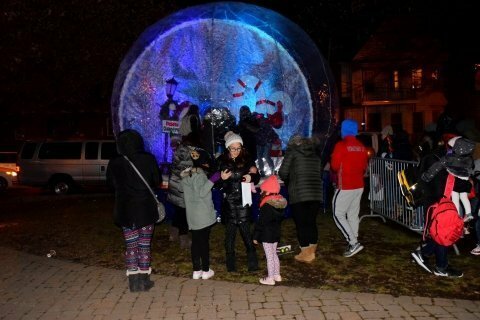 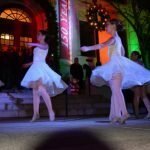 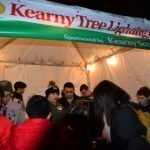 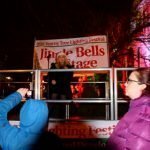 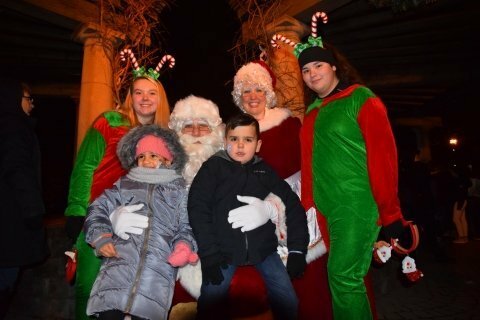 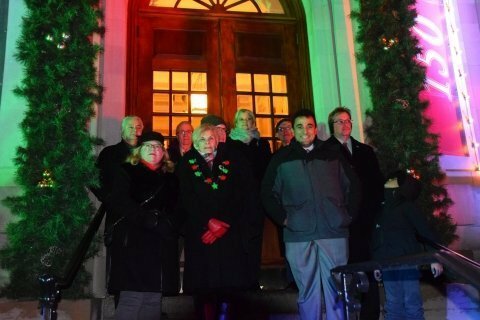 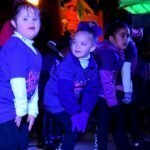 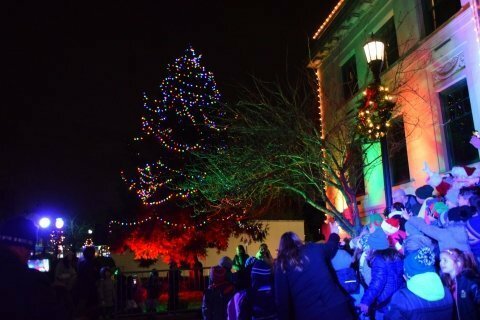 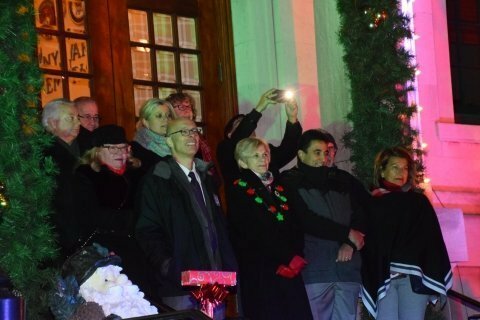 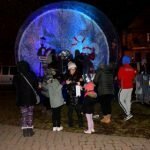 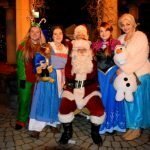 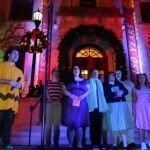 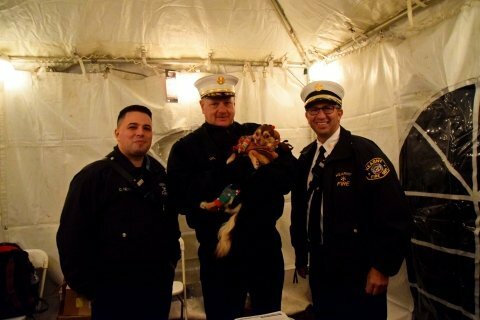 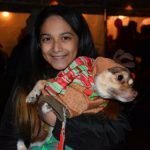 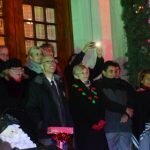 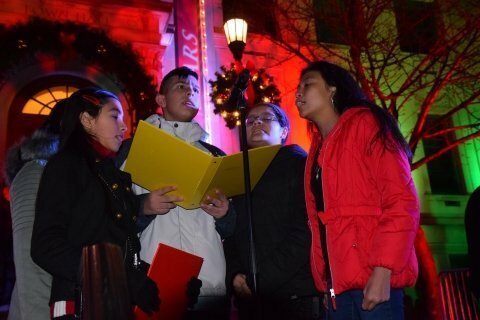 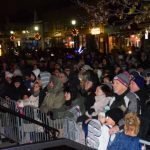 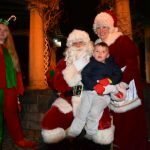 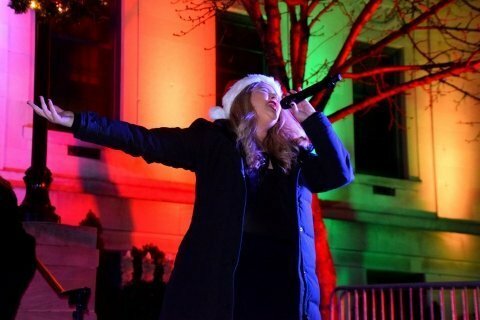 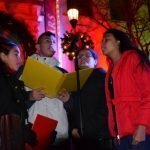 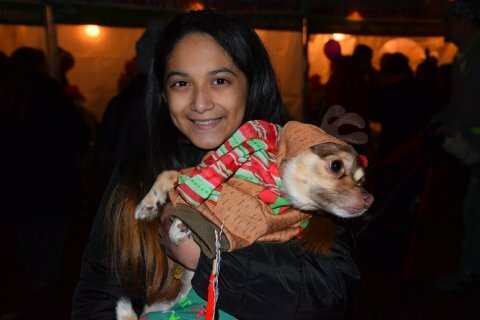 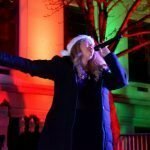 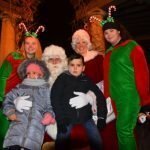 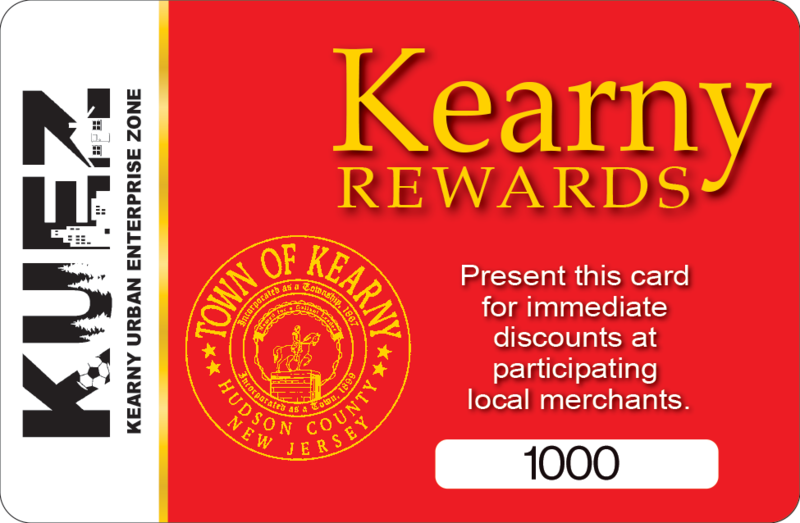 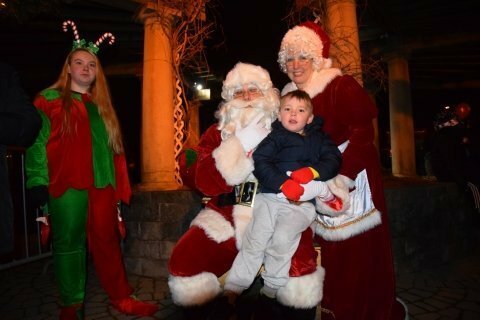 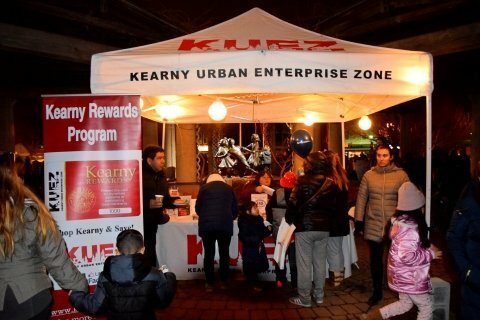 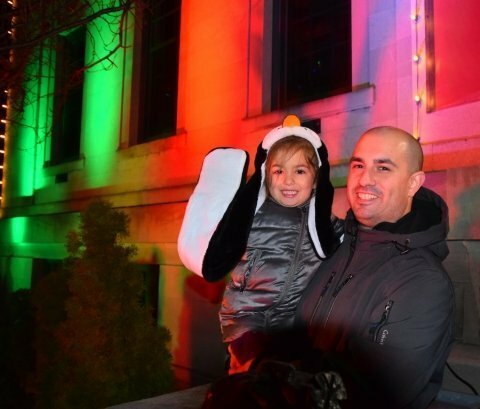 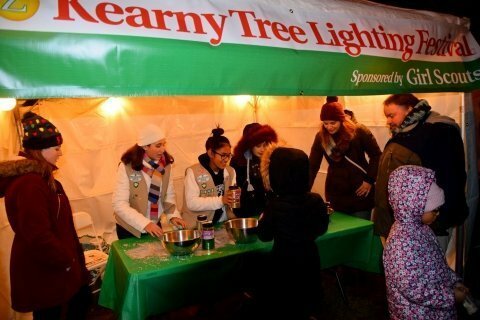 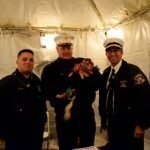 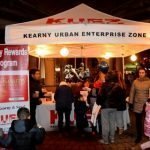 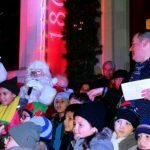 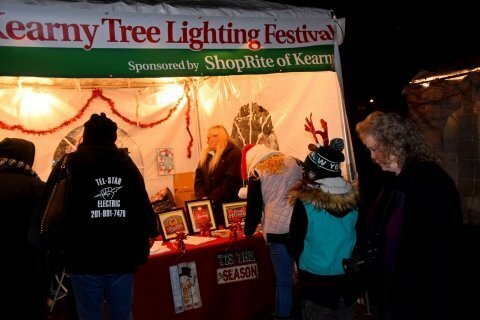 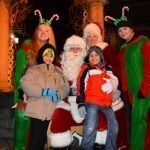 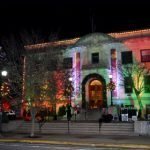 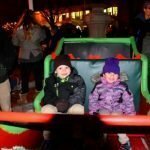 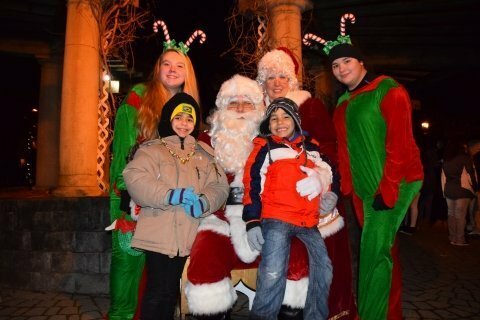 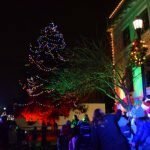 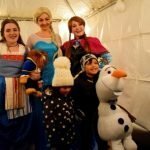 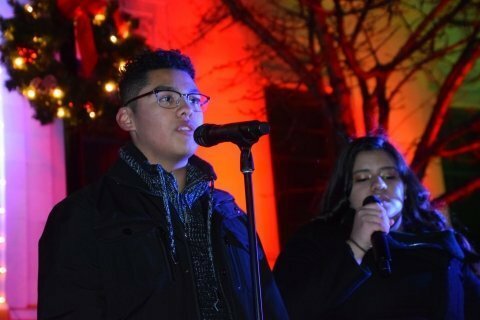 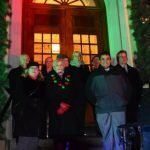 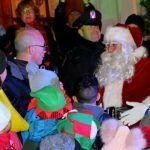 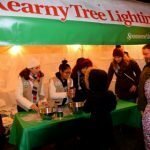 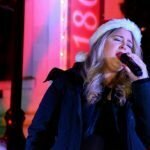 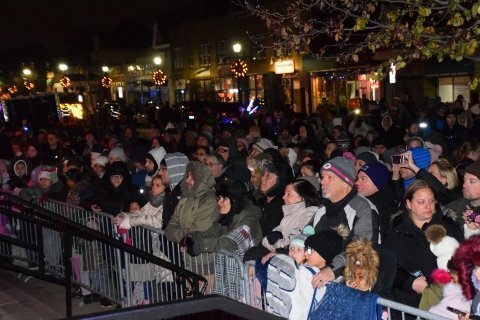 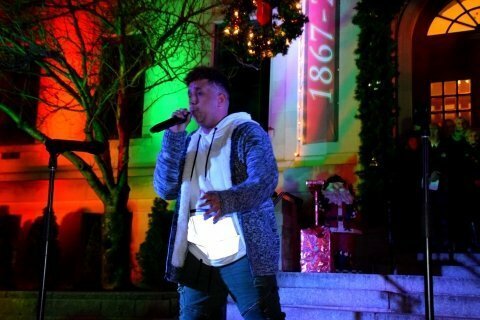 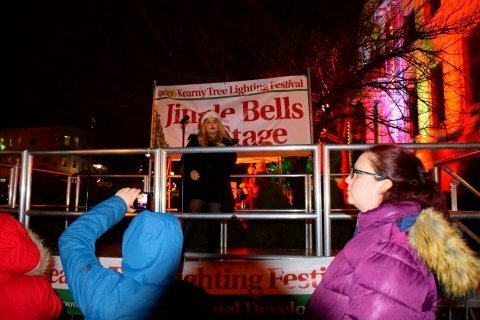 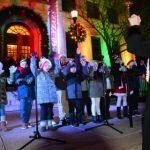 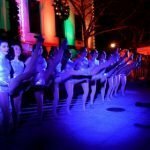 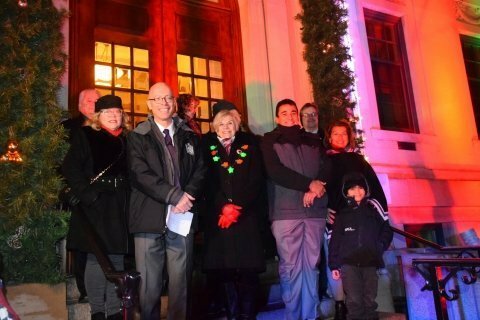 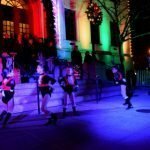 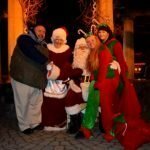 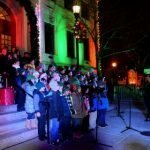 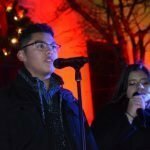 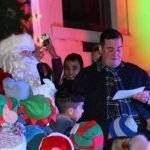 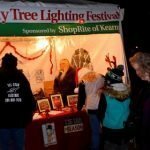 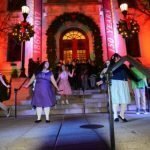 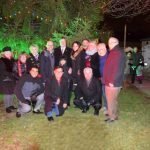 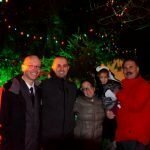 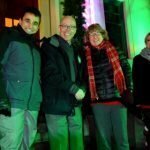 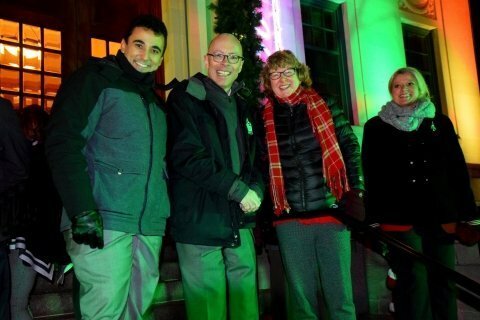 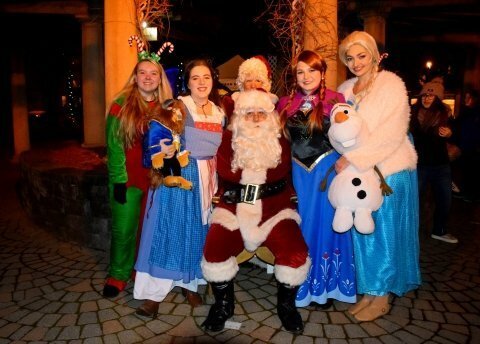 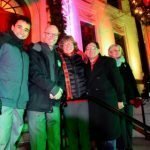 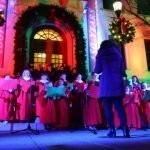 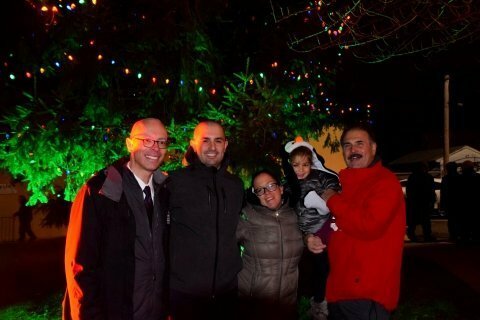 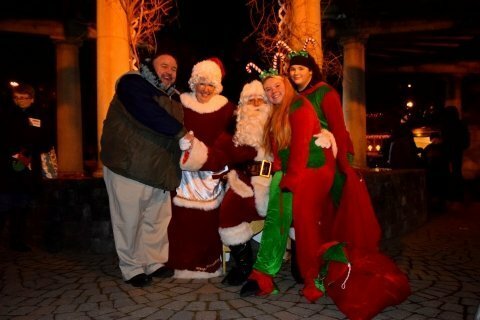 On Thursday, November 30, 2018, the Town of Kearny held its Annual Town Hall Tree Lighting Festival, sponsored by Mayor Alberto G. Santos and Members of the Town Council and the Kearny Urban Enterprise Zone. 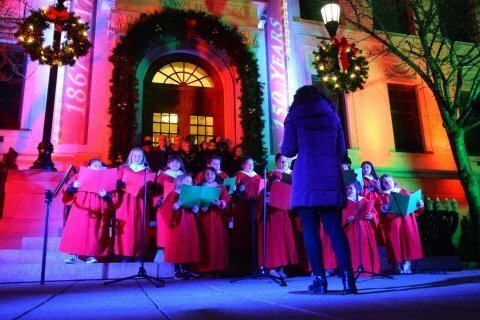 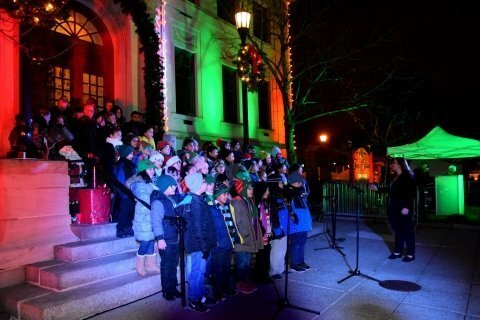 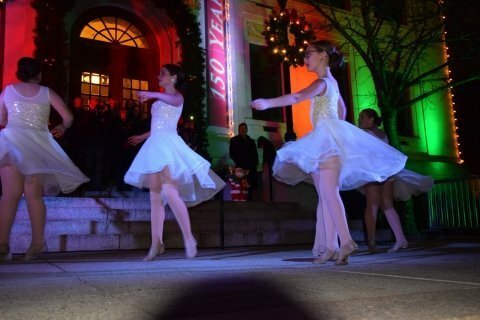 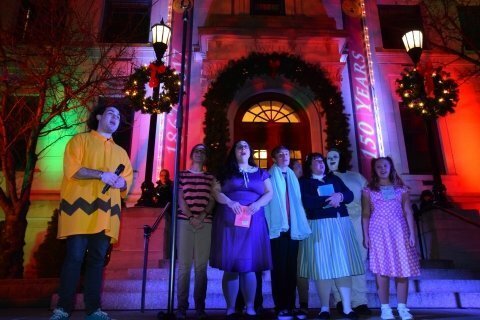 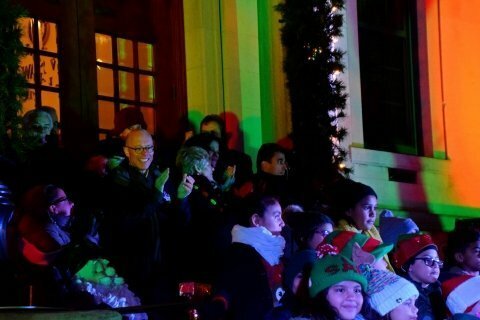 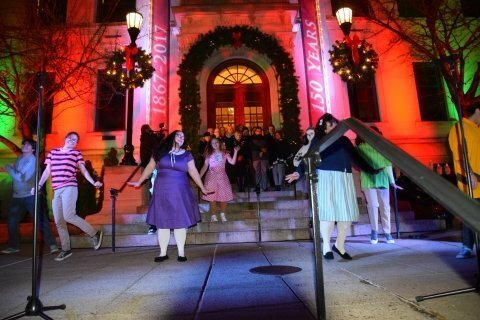 The event was attended by hundreds of families that witnessed a festive holiday concert and dance recitals on the steps of Town Hall, featuring performances by the Kearny Elementary School Chorus, Lincoln Middle School Chorus, Kearny High School Soloists, Gabriel de Los Santos, Samantha Alvarez, the West Hudson Christian Center Choir, Hudson Arts and Science Charter School 3rd Grade Chorus, St. Stephen’s Children’s Choir, The Next Step School of Dance, Guitarist James Berko, Recording Artist Tatiana Lima, and excerpts from the West Hudson Arts & Theater Company’s production of “A Fairy Tale Christmas Carol”. 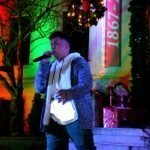 The highlight of the show was the arrival of Santa Claus and the lighting of the Town Hall tree by Mayor Alberto G. Santos. 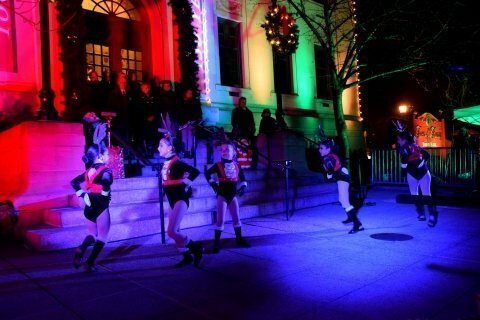 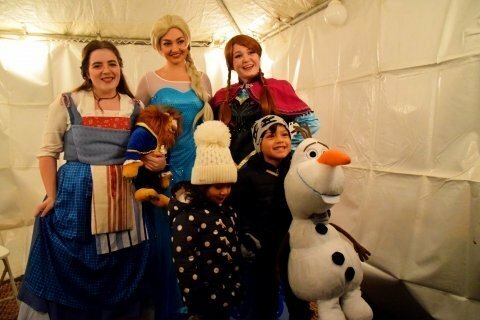 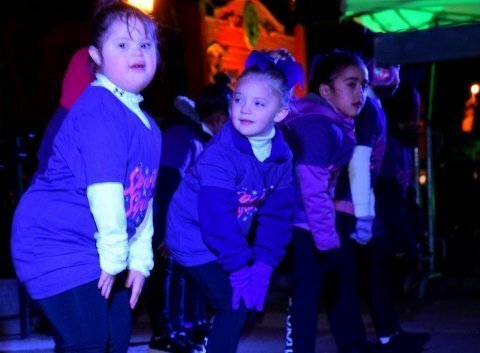 After the show, the festivities moved over to Town Hall Park, where many free activities took place, such as face painting, balloon making and magic shows. 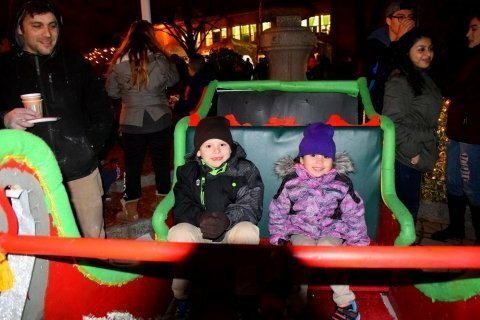 Santa’s sleigh was available for parents to take photographs of their children with Santa Claus, Mrs. Claus and the elves. 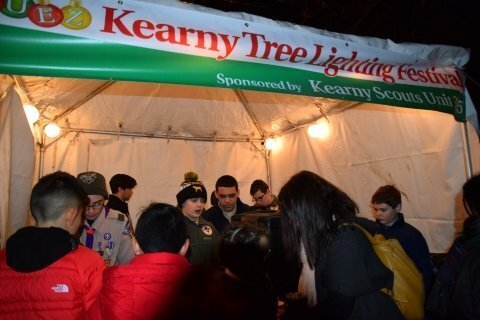 Special thanks to the Girl Scouts, Holsman Physical Therapy & Rehabilitation, HVAC Services, LLC, Junior Woman’s Club of Arlington, Kearny Fire Department, Kearny Public Library, Kearny Scouts Unit 305, Midtown Pharmacy, Provident Bank, River Terminal Development, Rosa Agency, West Hudson Arts & Theater Company (W.H.A.T.) 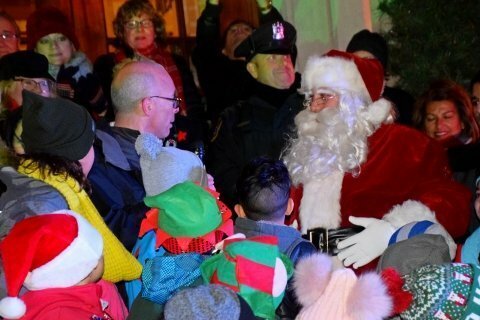 and the West Hudson/South Bergen Optimist Club for their donations towards this year’s event.